Whether you're for or against Brexit, pro or anti Donald Trump, there's no denying that politics has been completely turned on its head. Up is down. East is west. Nothing makes sense anymore, and it's all because of democracy. We've voted ourselves into chaos, and with speculation over a second EU referendum and yet another general election, we may well be about to do it all again. As Winston Churchill possibly did or didn't say, "Democracy is the worst form of government, except for all the others." 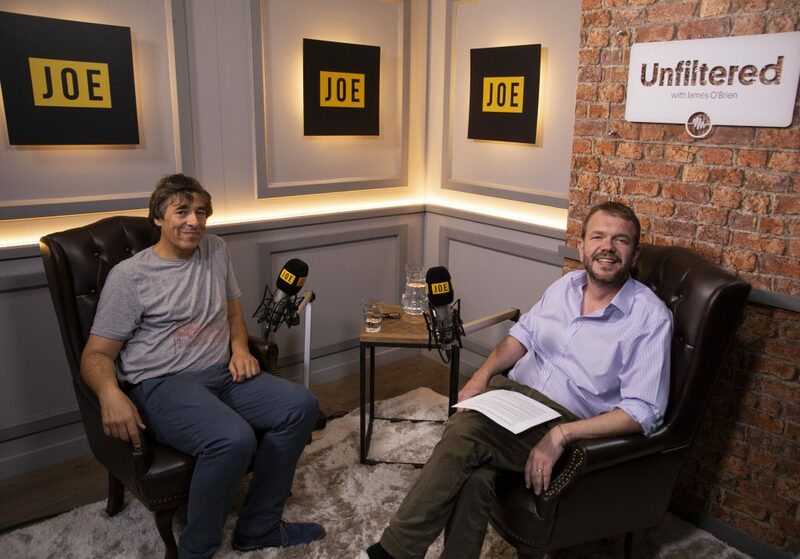 Comedian Mark Steel spoke to James O'Brien on Unfiltered, JOE's hit interview podcast. 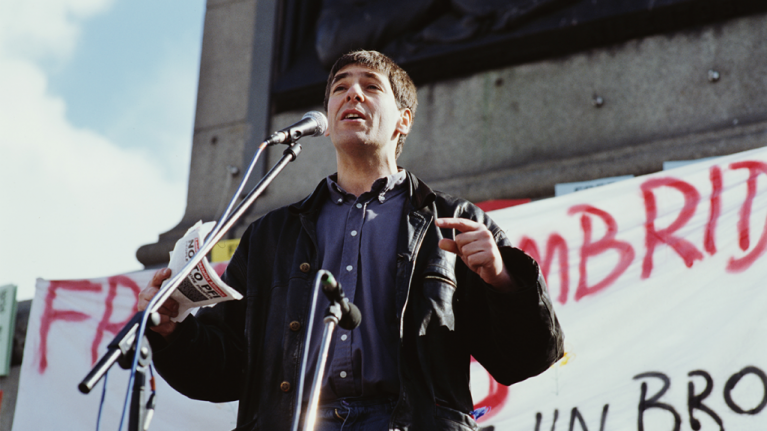 A notable left-winger, Steel talked about politics, his days in the Socialist Workers Party, Jeremy Corbyn and other things that aren't related to left-wing politics. Giving his thoughts on the state of things, Steel said: "I think it’s so magnificently unpredictable at the moment. 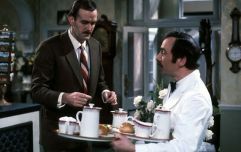 Not entirely in a good way." Steel then went on to deliver one of many hilarious moments from the show, in which he tells a joke that he thought of on the night that Trump was elected. He said: "I just think these votes are gonna keep coming, and at some point in the next couple of years there’s gonna be a referendum on whether we should all have a red-hot poker up the arse. "And all the opinion polls will say not one person thinks we should all have a red-hot poker up the arse. And at two in the morning, [David] Dimbleby will be going, ‘What an extraordinary result. Hereford, 84% say we should all have a red-hot poker up the arse. What on earth do you make of that Kenneth Clarke?’ ‘Well, let’s face it, the anti-poker up the arse campaign was a total shambles from beginning to end.'"